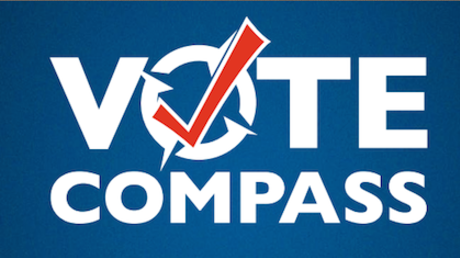 Vote Compass is a civic engagement tool. Answer a short series of questions to discover how you fit in the Australian political landscape. The questions for Vote Compass Australia 2016 have been developed by political scientists at the University of Melbourne, the Vote Compass team and ABC staff. Vote Compass Australia 2016 is now live - discover your political compass here.